I haven’t done a giveaway in a while, so I thought it was time to bring them back occasionally. 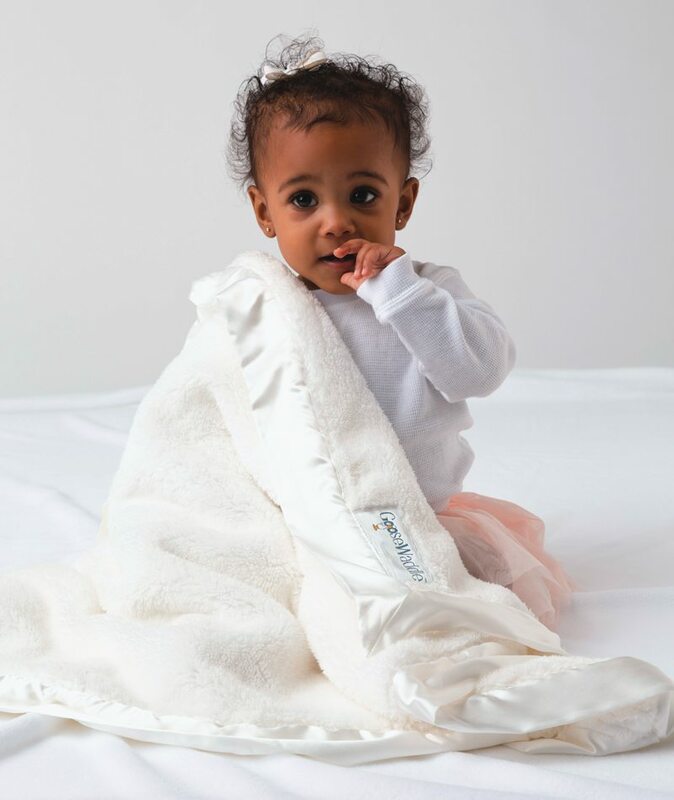 This giveaway is for a new blanket company called GooseWaddle. They sent me a blanket to try out and I loved it so much I thought a giveaway was in order. It’s sooooo “soft and fuzzy” that most of the nights I end up snuggling with it under my main blanket. 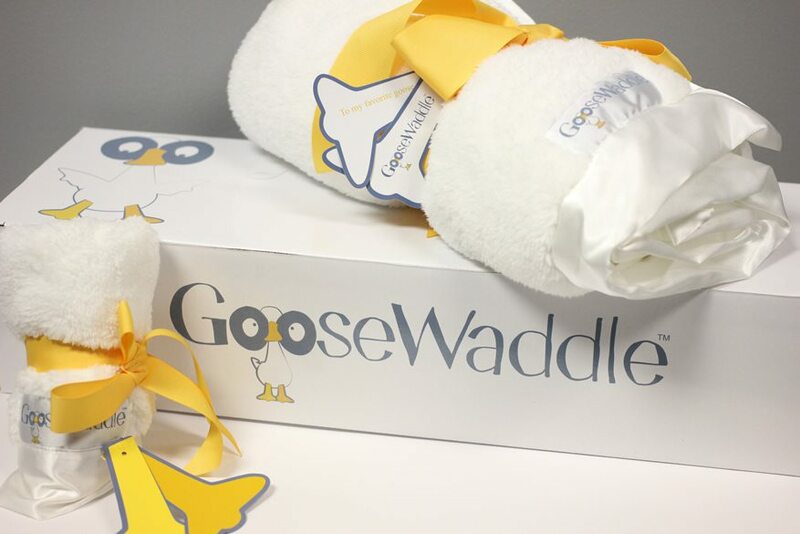 The prize is a full sized GooseWaddle with a little lovey in smaller size and it comes in pink, blue and white. I have the pink ones, but I am eyeing the white now. Check them out on Facebook and on their website and enter the giveaway below. Open to US residents only. If that’s not enough, Daily Mom is running a Recaro Car seat giveaway, as well, and will introduce 1 giveaway a week in January and February, so check it out when you’re done entering. Good Bye Babyhood, Hello Toddler! Crossing my fingers with the car seat! I have like a million blankets, so I think I’ll pass on the million and 1st. It does look really cozy though! Good luck to all those who enter!